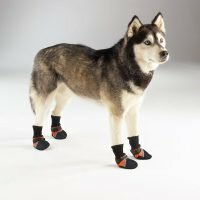 Keep your dog’s paws nice and warm during the cold winter and fall months with these Weather Dog Boots. 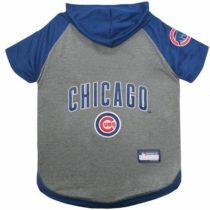 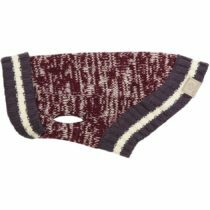 Has an all Nylon shell and polyester fleece lining built to insulate the heat emitted for your dog’s paws. 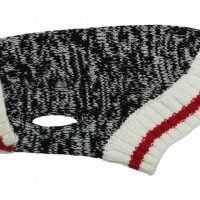 Comes with reflective tape for those late night walks.